Welcome to part one of my blog haul. Below you will see the latest trends I have been buying, my random purchases and also my Christmas presents. I brought this tee last year but I forgot to include it in my previous haul post. 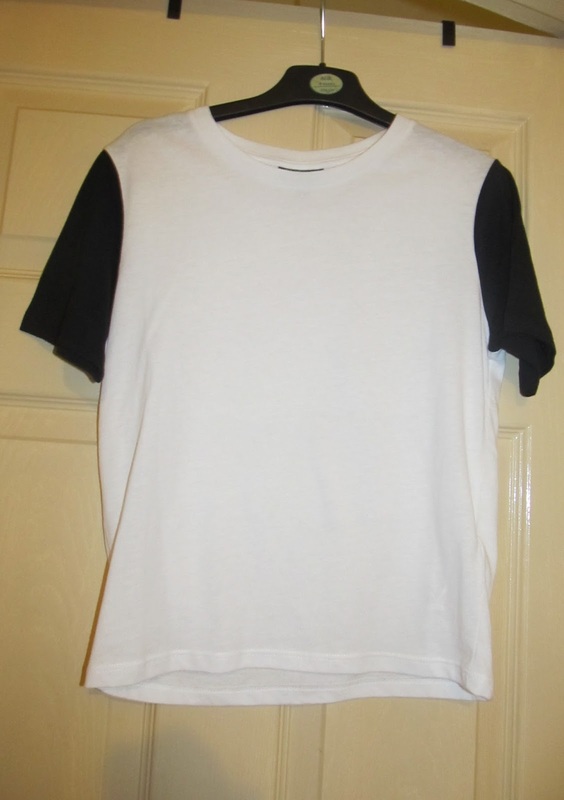 I cannot wait to wear this t-shirt in the summer with my nike trainers. 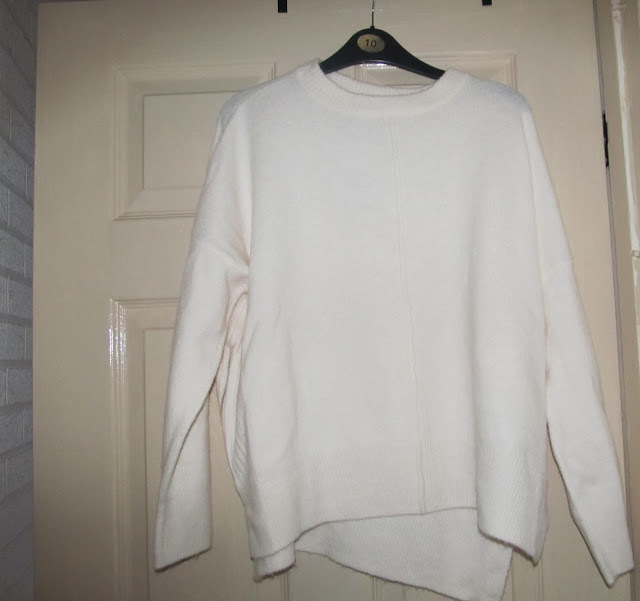 I love this jumper, it is so comfy to wear and it has beautiful side zips. I also love the colour of it too! This top is so gorgeous. You will have seen me wearing it in my previous posts. I love how it is fitted and it has a choker neck. 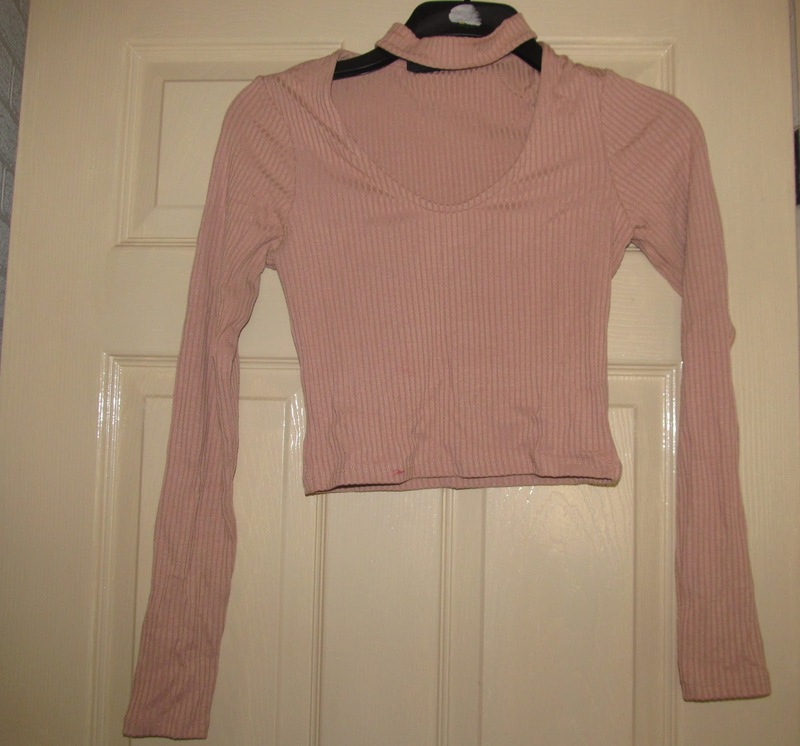 This top is definitely my favourite! I love this bardot top. It is so pretty when I wear it! My friend picked it out for me. She sure does have good taste in clothes! 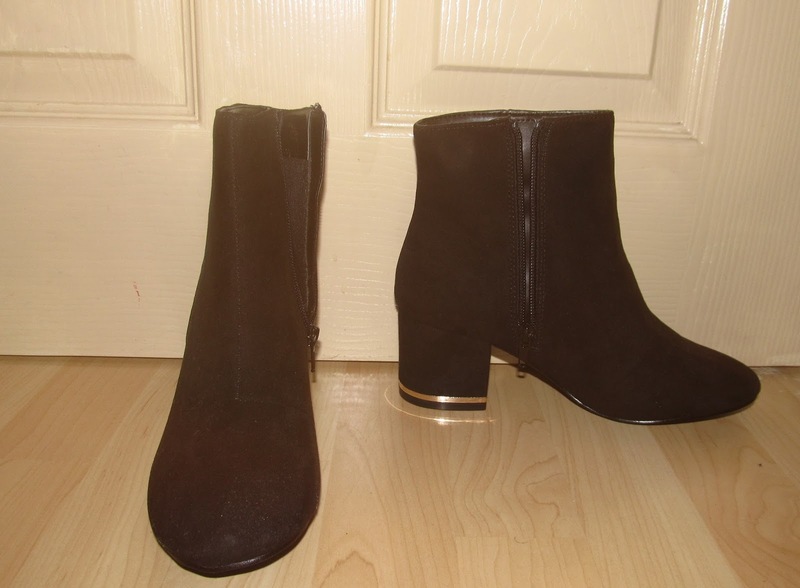 I was in need of some black ankle boots as I always wore my brown/burgundy ankle boots. With some of the outfits that I had worn-I would have preferred to wear them with black boots. So I brought these and I love that the heel has a gold line going across. It makes it unique! I purchased these nails as I wanted to wear some press on nails for my cousin's funeral. I knew that I wanted to wear dark nails but I could not decide between the 2 so I purchased both! 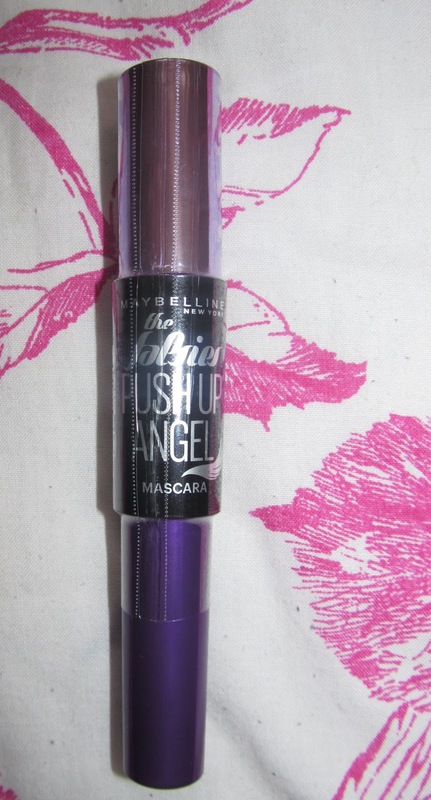 This is the falsies push up angel mascara by Maybelline. I do want to do a separate review on it so stay tuned for that. 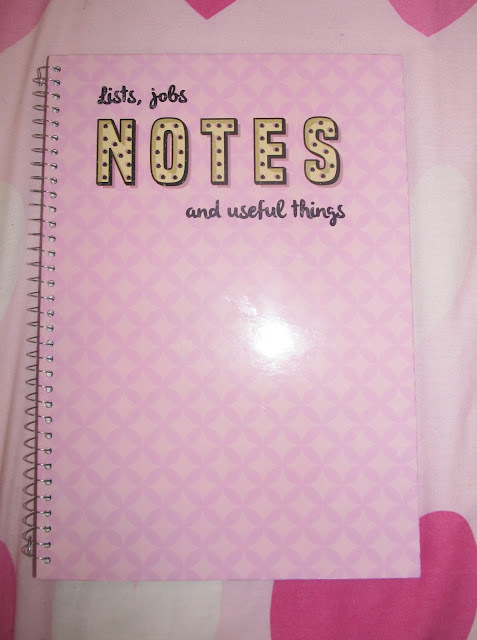 I needed a new notepad where I could dot down all my notes in. I decided that this notepad would be ideal for that. 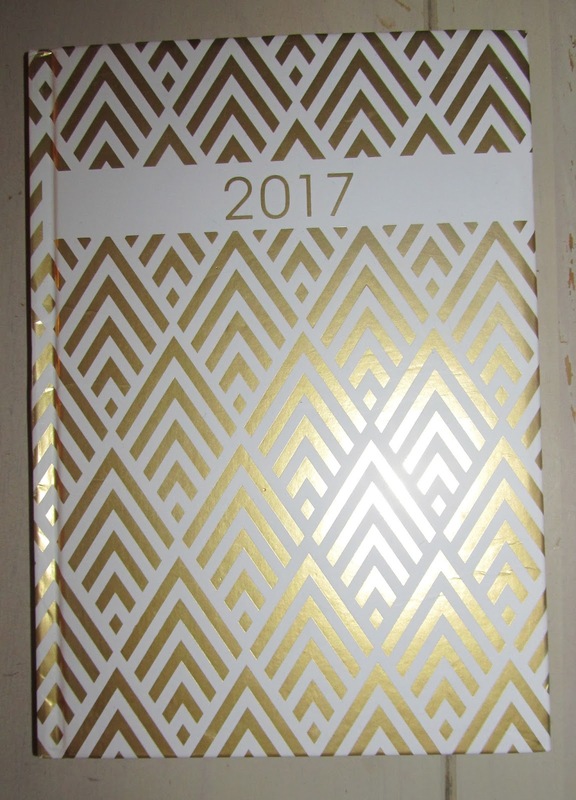 I finally found the diary that I needed for 2017. I brought it for £1.00 which is a bargain. I needed some make-up sponge applicators and I purchased these on Amazon. They were smaller than I had expected. I do hope they apply my eye-shadows well. I know this post is late but this is what I received for Christmas last year. I kept saying that I wanted to read this book, 'Flirting with Pete' around mid-December and my mother purchased it for me, for Christmas. I cannot wait to start reading this book when I have free time on my hands. This electronic toothbrush below, was selected for me as a gift for Christmas by my younger siblings as they heard me saying that I really needed an electronic toothbrush. I was so happy to receive this gift! 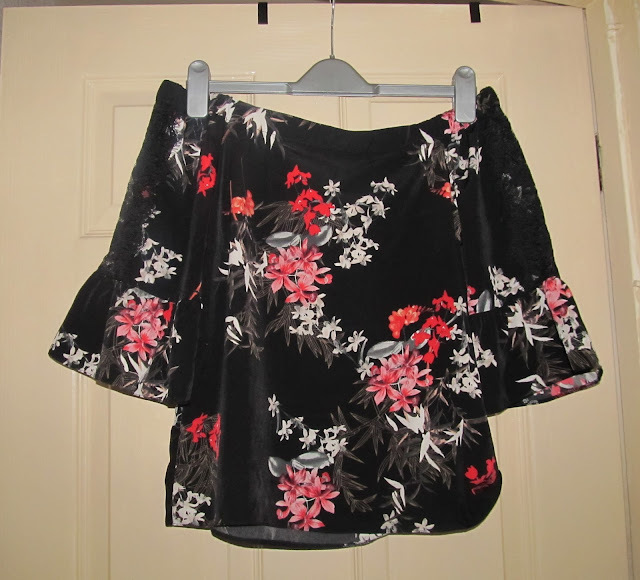 The dark florals top from Ms Selfridge was my favourite ! Oh wow! These are awesome pieces you've got. I can't wait to see how you will style them.